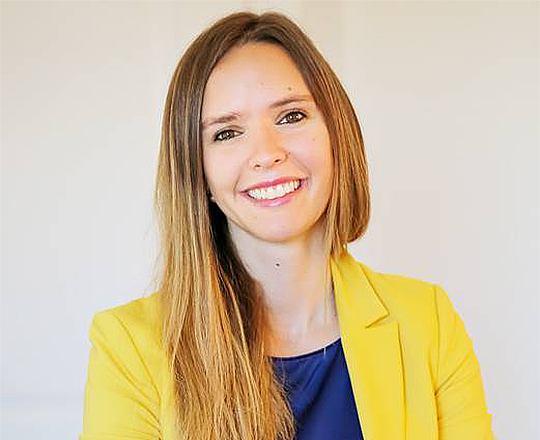 Sunnie J. Groeneveld is a Managing Partner of Inspire 925 GmbH, a consultancy specialized in employee engagement, collaboration and digital innovations. She serves as a member of the Board of Directors of the Swiss engineering company Hefti.Hess.Martignoni, the IT software development and consulting firm emineo and the media group galledia. Sunnie is also the vice chairwoman of the Swiss foundation Pro Zukunftsfonds Schweiz. Previously she worked as the first managing director of digitalswitzerland, Switzerland’s largest cross-industry initiative on digital transformation. Moreover, she’s the author of the the book “Inspired at Work” (Versus, 2014), was named as one of the “Top 100 Women in Business”, appeared in the list “Top 50 Who is Who in Digital Switzerland” by the business newspaper Handelszeitung as well as in the “30 under 30” list of Forbes magazine. Sunnie graduated in Economics from Yale University.